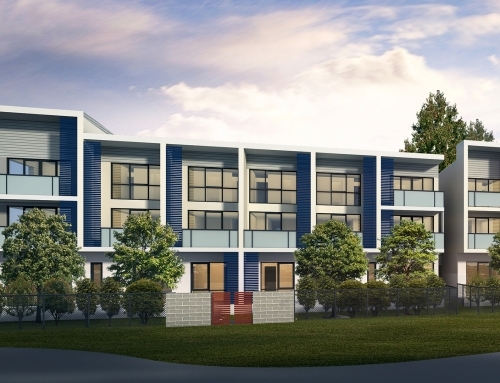 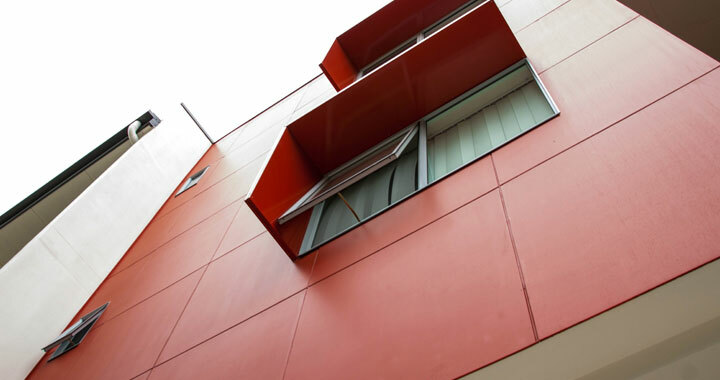 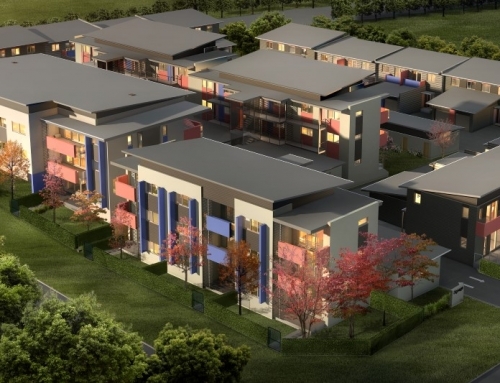 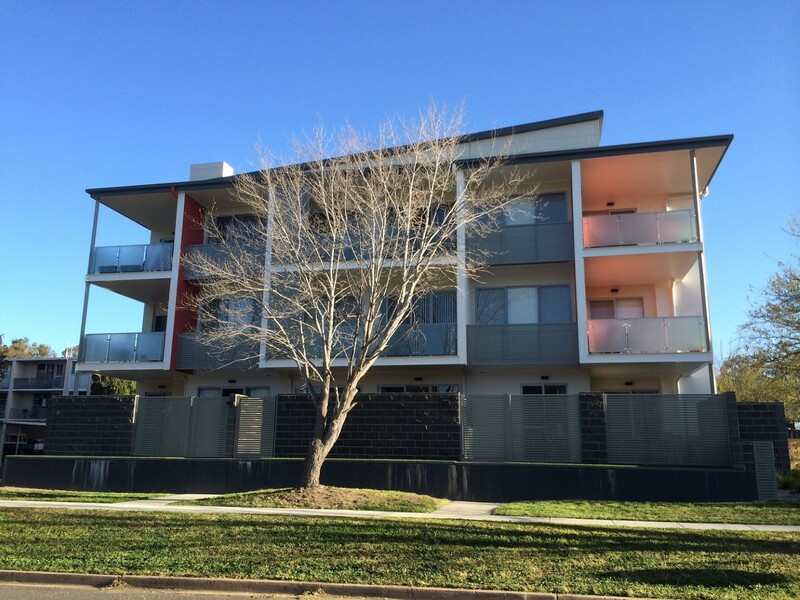 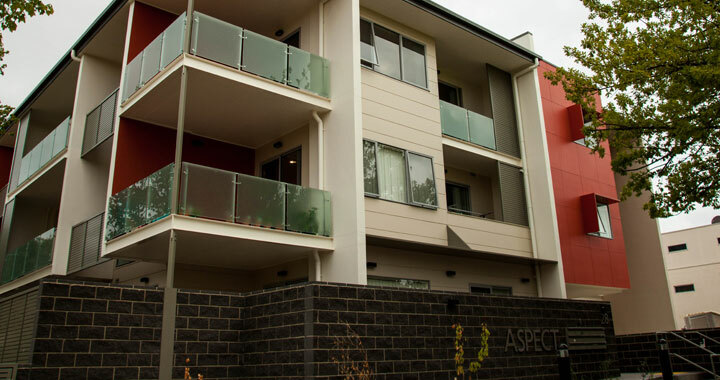 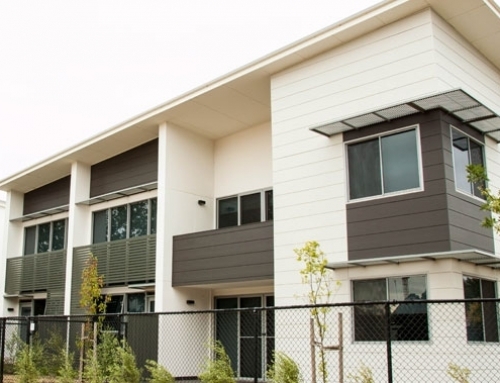 Completed in 2013, Aspect enjoys a wonderful location in inner city Lyneham. 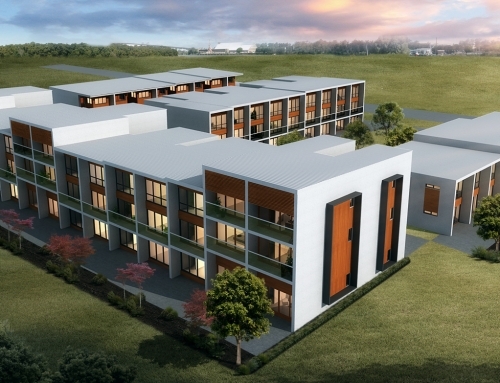 The superb passive solar design provides life cycle energy and cost savings to all residents. 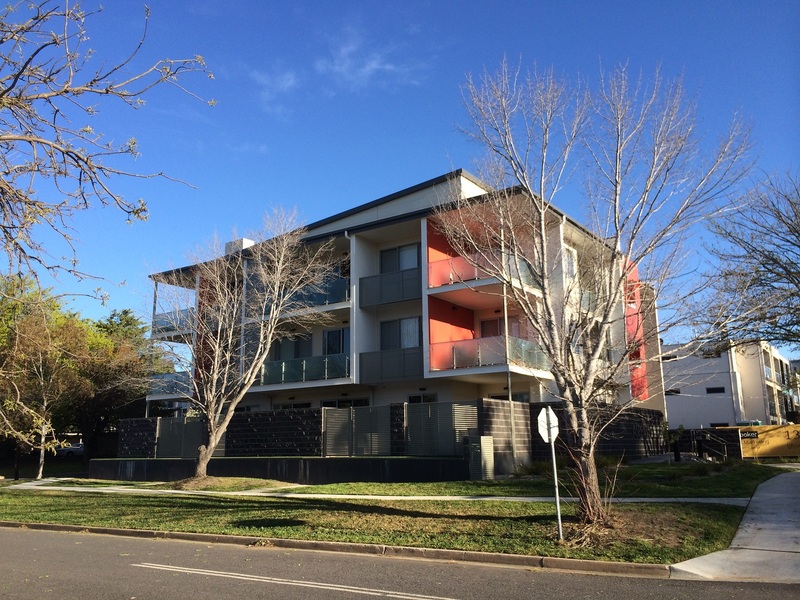 12 apartments are included in this three storey plus basement lifted structure. 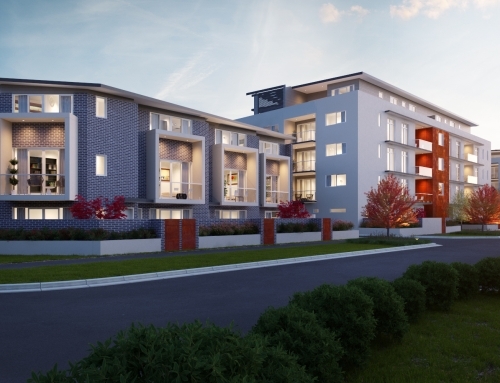 The project proved very popular with investors and owner occupiers alike.